Tuesday, February 26 | Doors open at 6:00 p.m. Sharing on behalf of the sponsoring organizations: Harvard Club of Miami and the Harvard Black Alumni Society of South Florida for co-hosting this event—it should be a truly wonderful one! 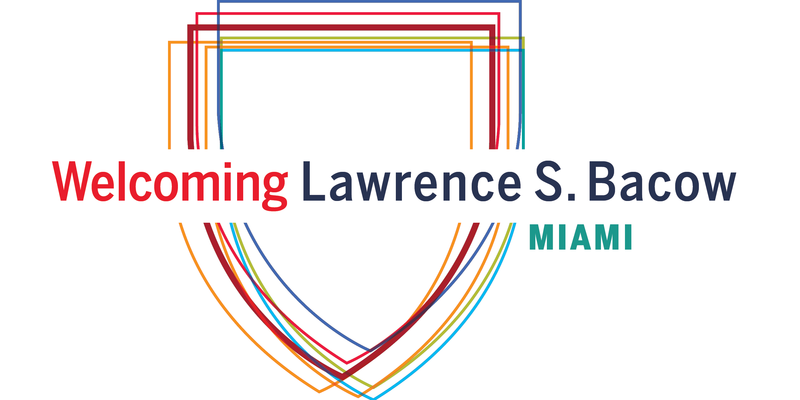 Join us as we celebrate the South Florida alumni community and hear a conversation featuring the newly appointed President of Harvard University, Lawrence S. Bacow JD ’76, MPP ’76, PhD ’78 and Marilyn Holifield JD ’72. Enjoy drinks, appetizers, and a night with fellow alumni and friends! This event is co-sponsored by the Harvard Club of Miami and the Harvard Black Alumni Society of South Florida. Doors open at ­­­6:00 p.m.